Visit Bleep at the Lancashire Business Show on the 2nd March. 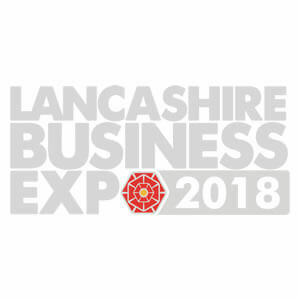 Bleep UK PLC will be exhibiting at the Lancashire Business Show at the Preston Guild Hall on the 2nd March 2018. The Lancashire Business Exhibition is the flagship business showcase for Lancashire and the surrounding areas, with around 2,000 delegates visiting the stands of 200 exhibitors. Bleep will be demonstrating why we are Lancashire’s EPOS and Payments experts and how our award-winning EPOS and Payment solutions can help events increase revenue, cut costs and engage with their guests – whether in retail or hospitality environments.